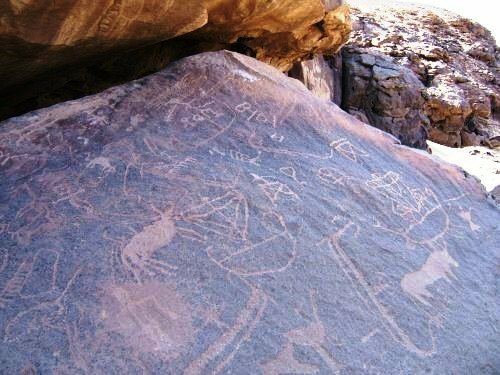 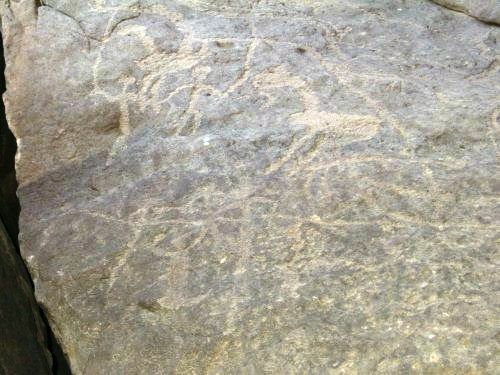 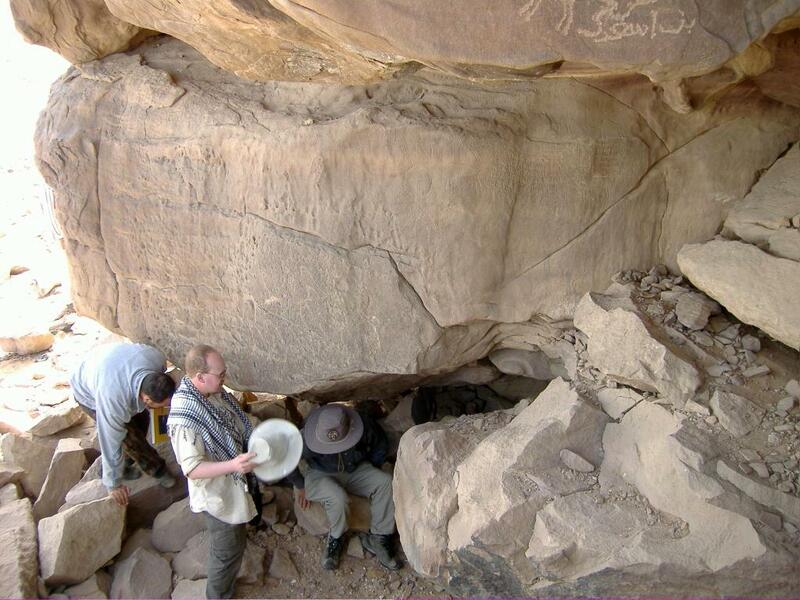 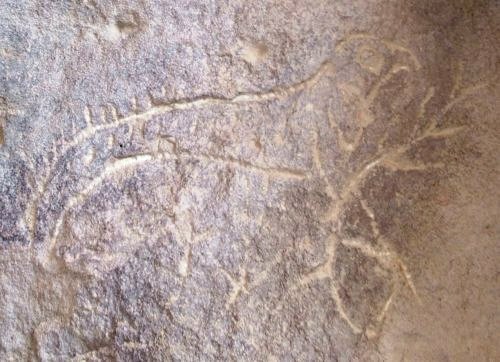 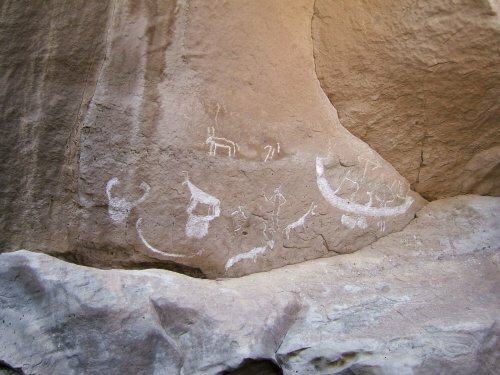 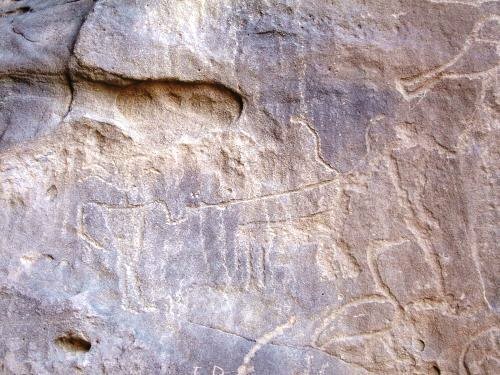 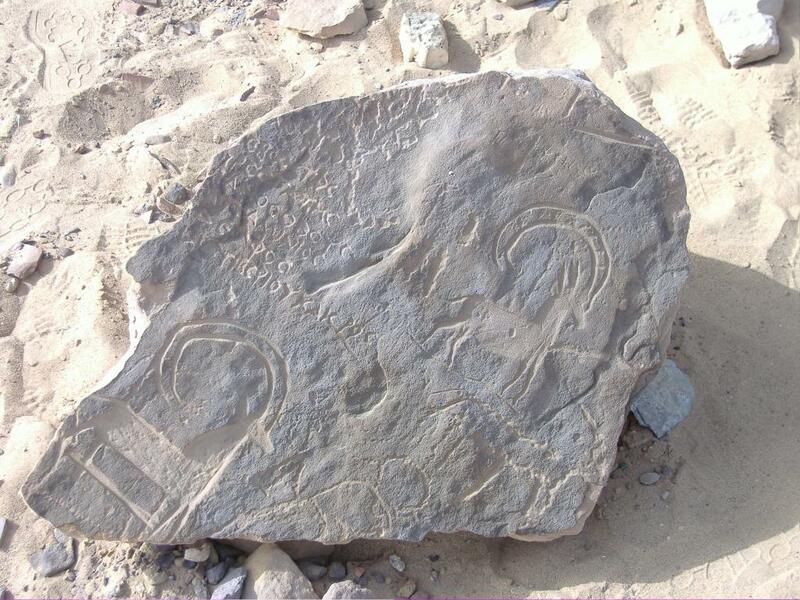 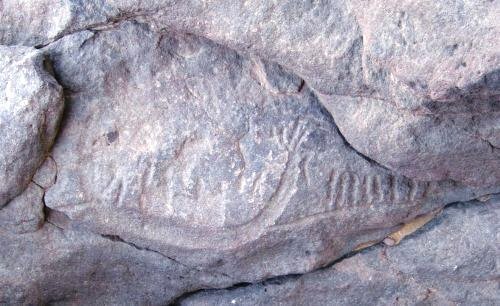 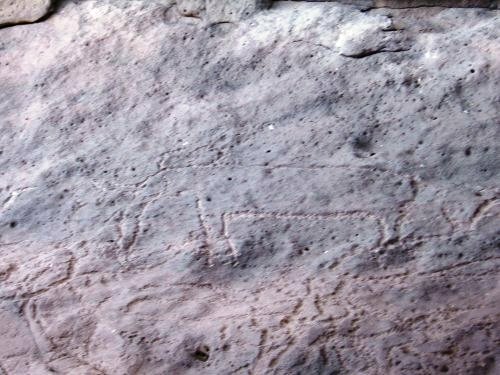 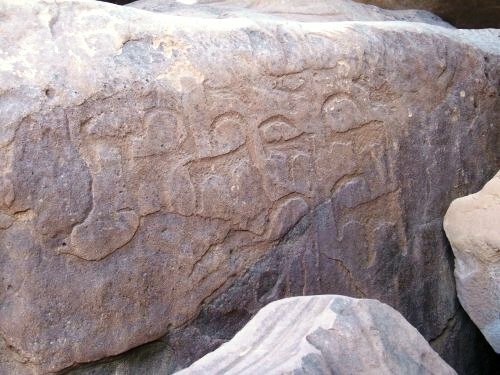 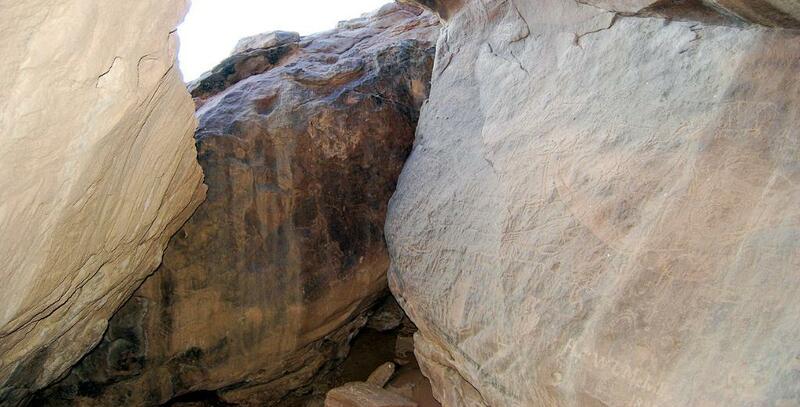 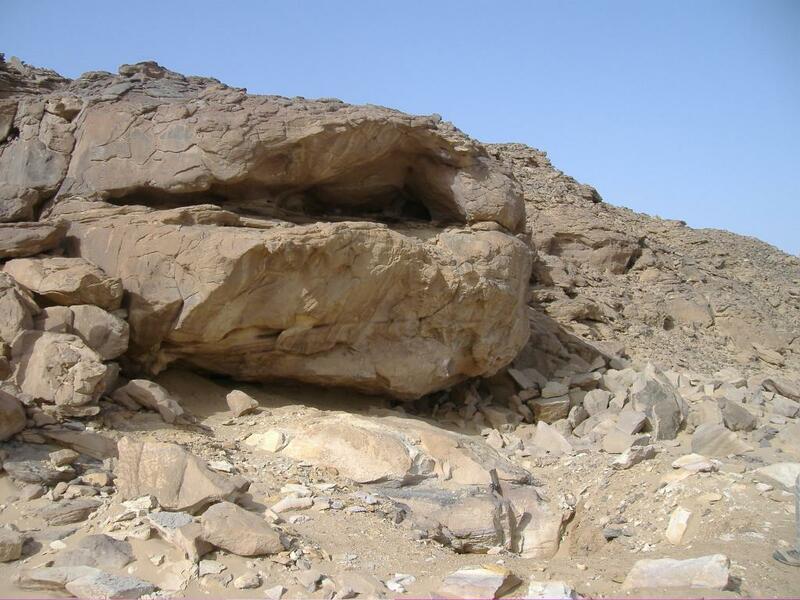 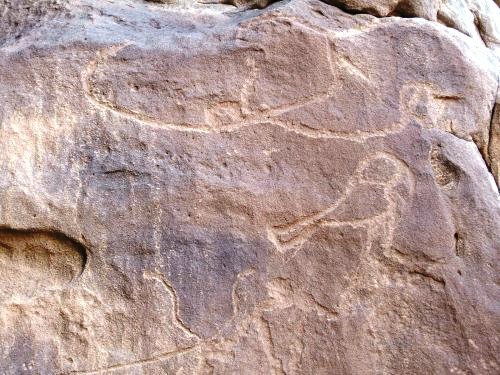 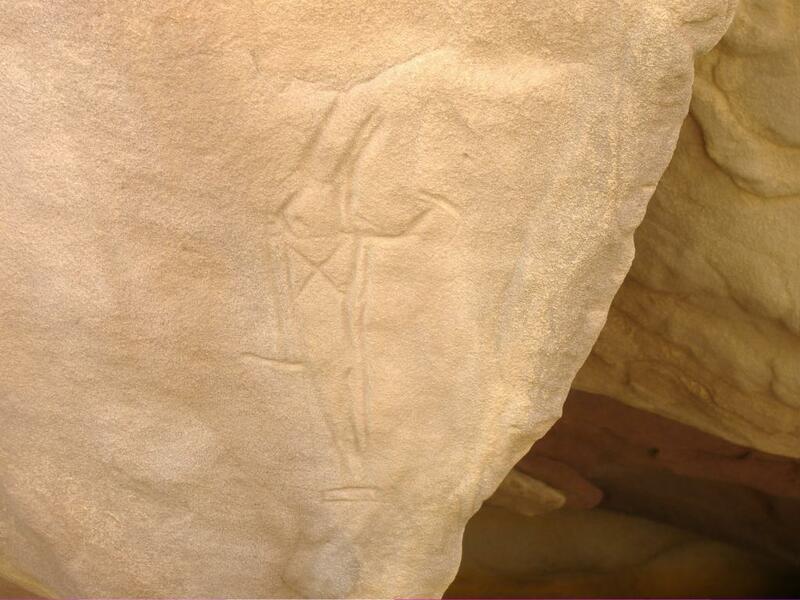 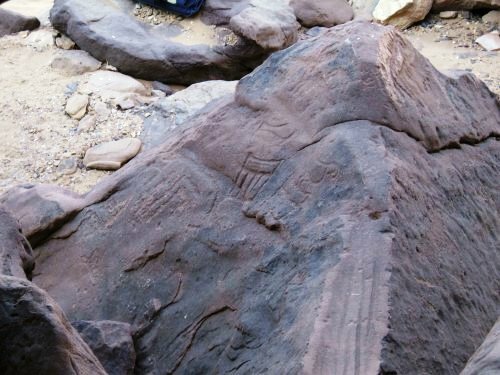 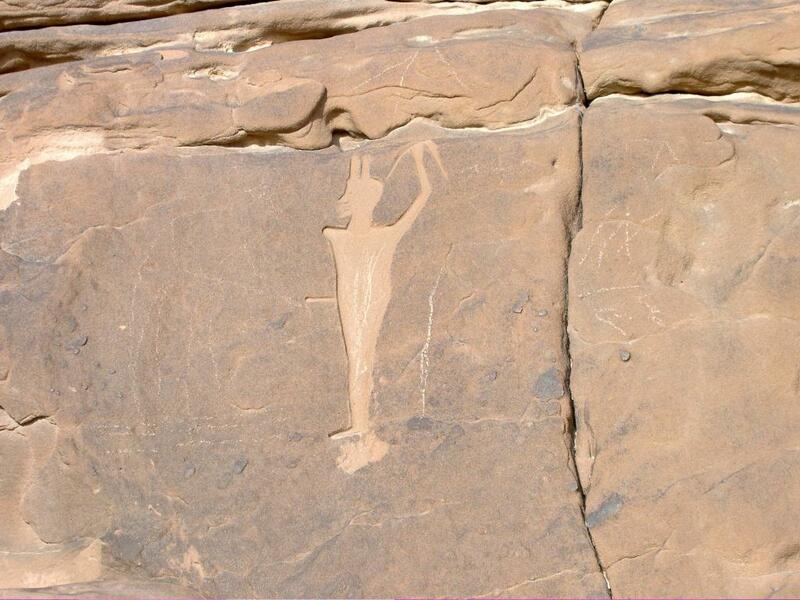 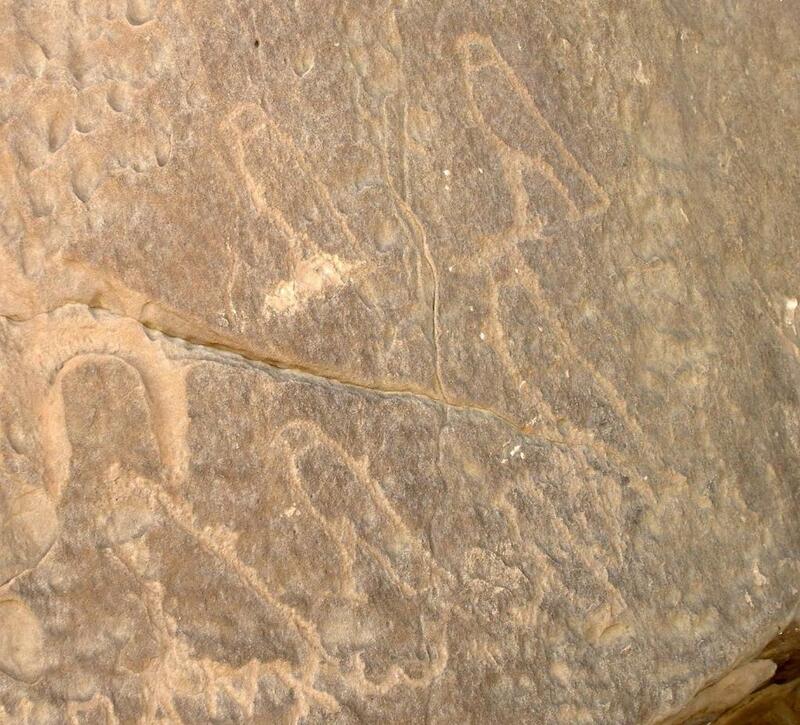 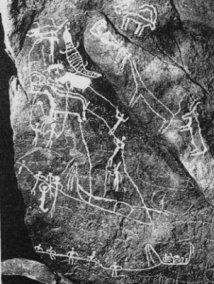 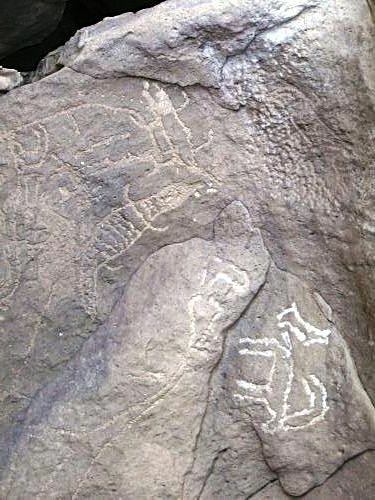 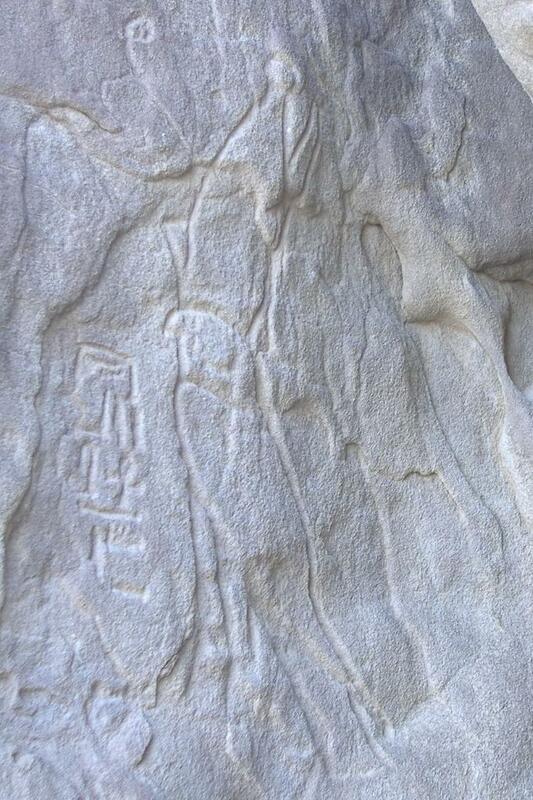 Wadi Qash has only 6 sites and apart from RME-18, where predynastic images are common along with later ones, most are pharaonic. 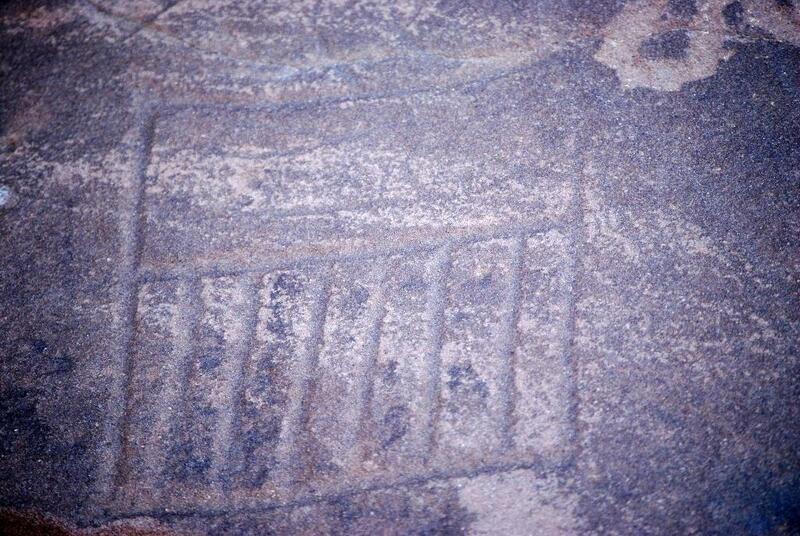 Winkler located and photographed Site 18. 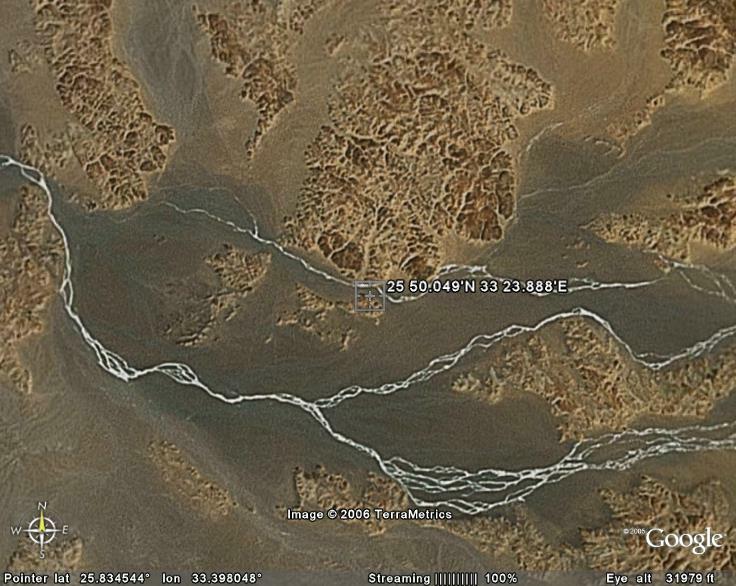 But the EDS teams struggled to relocate it as he had marked it wrongly on the map. 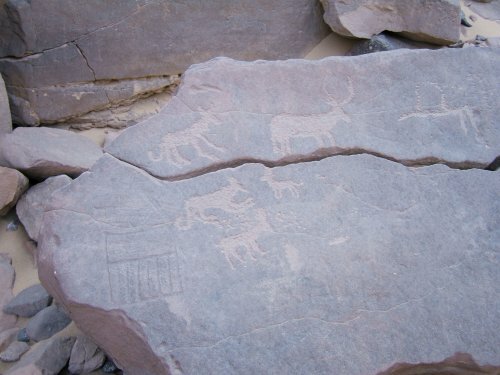 In 2004 it was found and below are some of my photos from two visits. 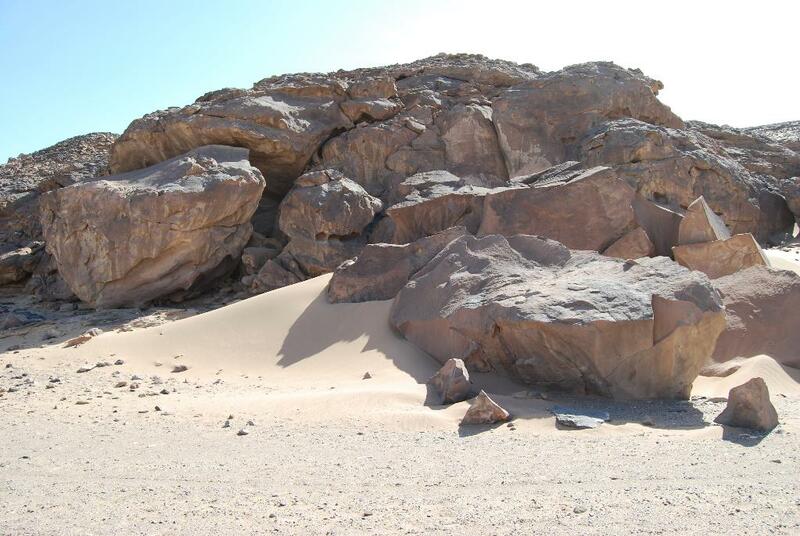 RME was another shady stopping place on the road to the mines and the sea. 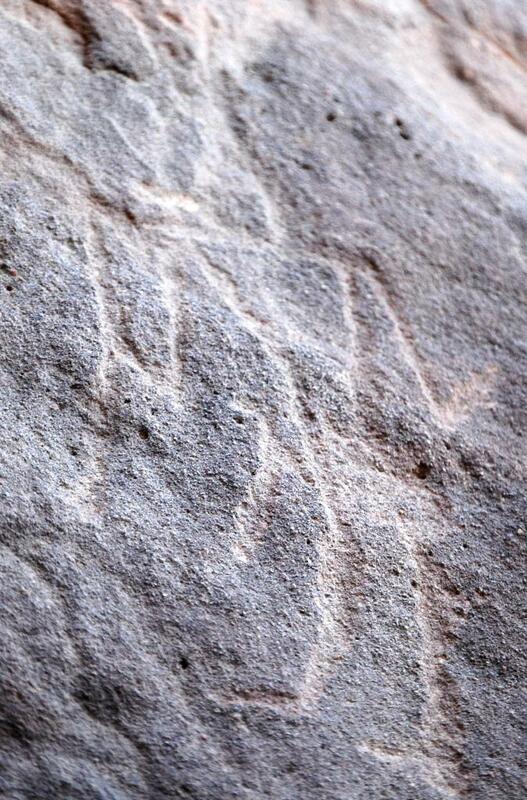 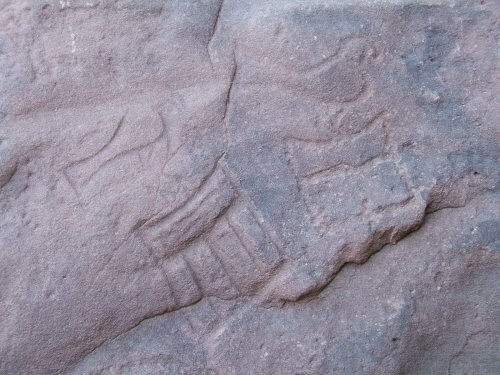 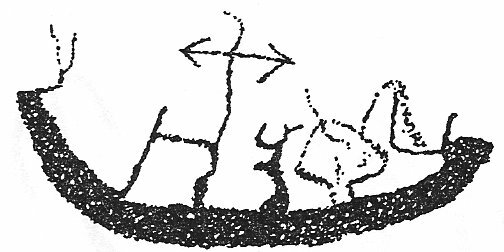 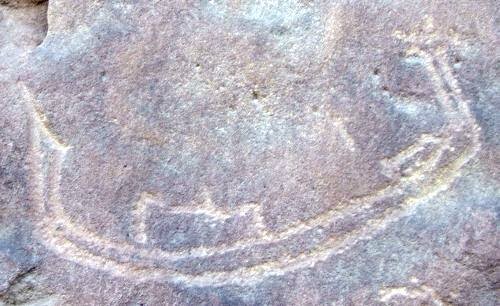 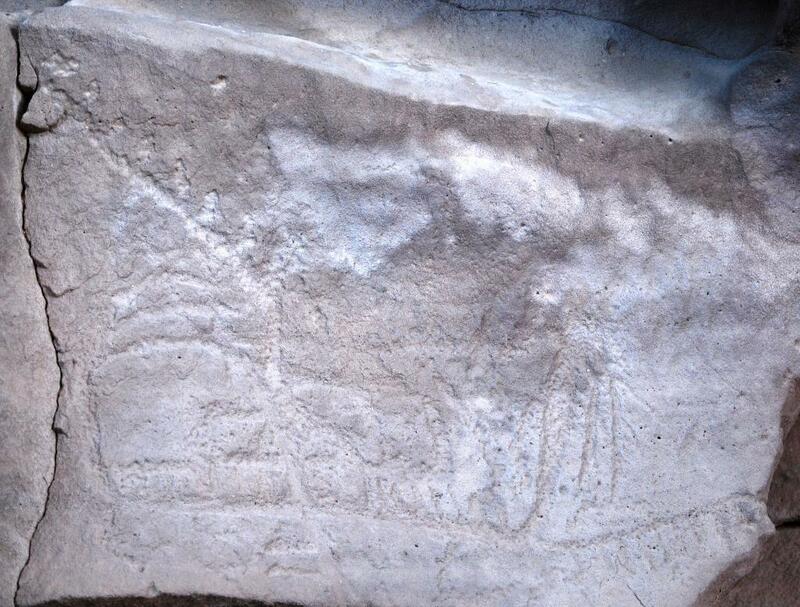 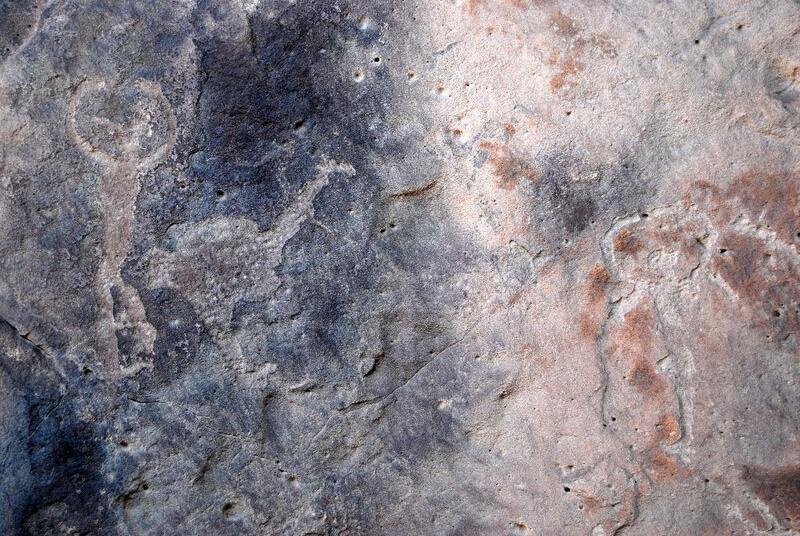 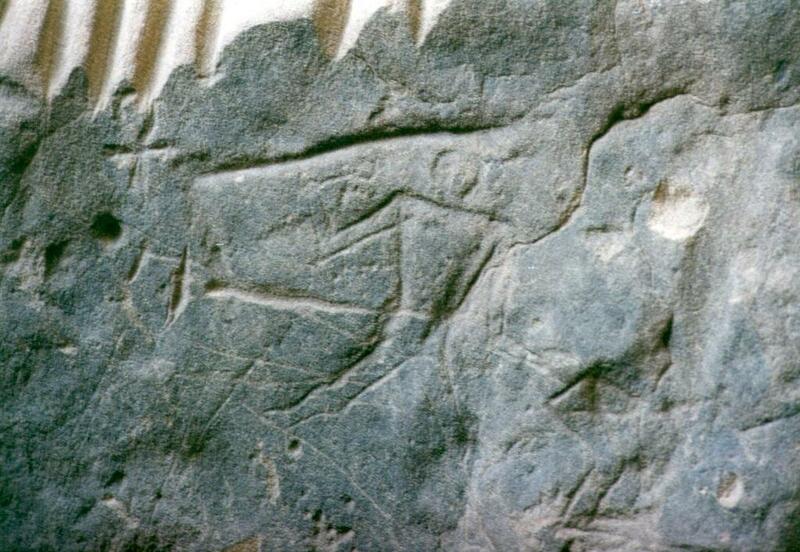 But in the Predynastic images of crocodile hunting were carved here along with no less than 9 'arms raised' figures. 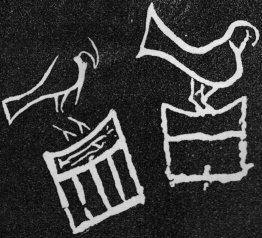 This suggests an important ritual context. 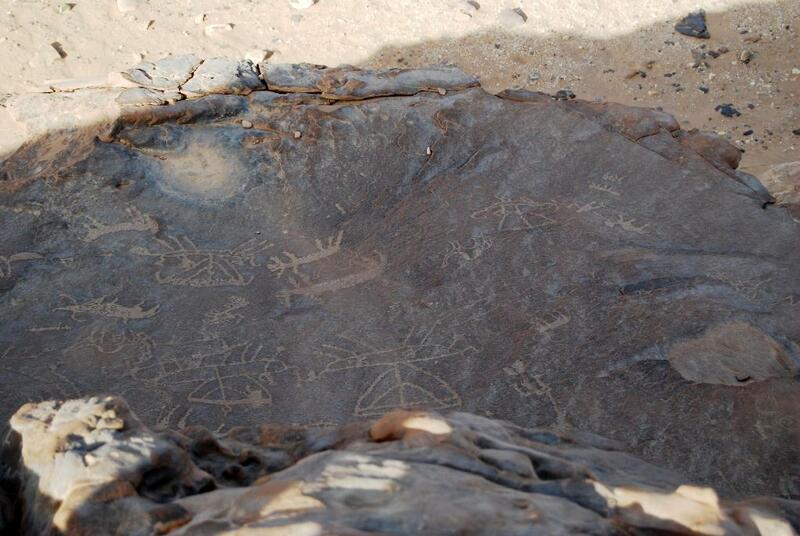 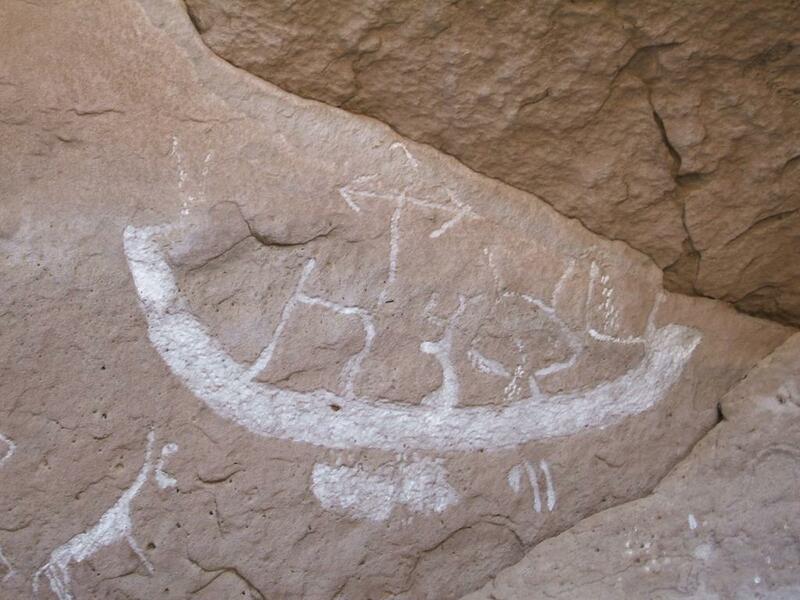 This site also contains the largest number of boat images in the survey area along with HAJ(S)-2.